Malcolm SCOTT AKA MAL Late of ? 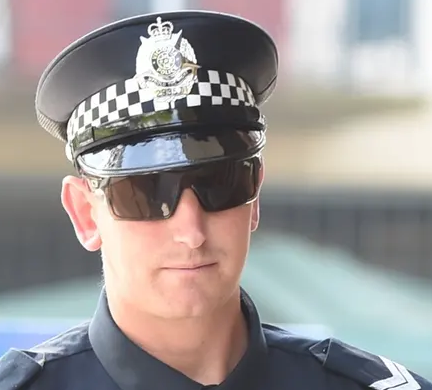 Victoria Police member prior to joining AFP Police Academy Class # ? ?